It’s 2019 and perhaps it’s time for something new. Maybe you’re looking for a challenge. You want to push yourself, move out of your comfort zone, and make a difference in the world. If that’s the case our MSC Volunteering Project could be just what you need. 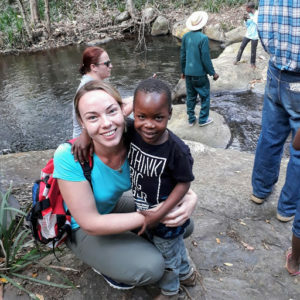 We send volunteers to South Africa for seven weeks from the start of July until the end of the third week of August. 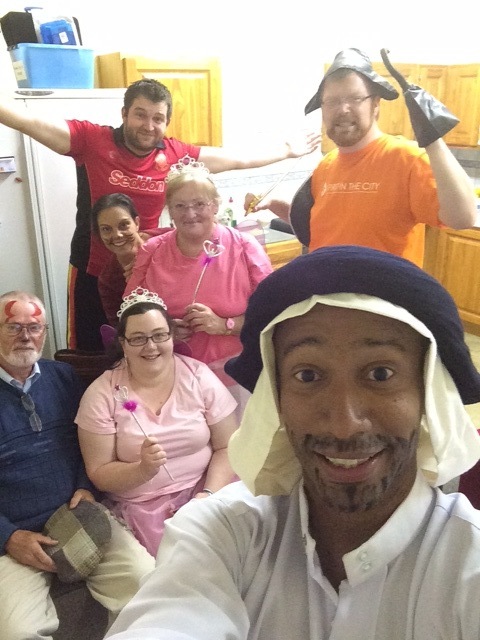 There they work alongside the fantastic team based in the Holy Family Centre. It’s in the foothills of the beautiful Drakensburg Mountains in the Northern Province, about one hour east of Kruger National Wildlife Park. Holy Family is home for up to seventy children who have lost their parents to HIV/AIDS or TB. They range in age from babies and toddlers to teenagers. As you can imagine it’s a lively place! The kids are simply wonderful. They are so full of life, enthusiasm and joy. 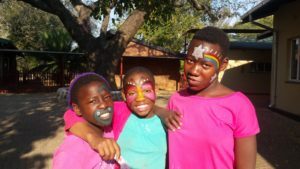 They love to sing and dance, run relay races with tyres and play football, go on outings, and sit around and chat. We are looking for people who would like to take part in the project. It is aimed at those between the ages of 23 and 40 and who perhaps have some practical skills. We need people with backgrounds in teaching, nursing, carpentry, electrics, mechanics and anything else. Volunteers are asked to contribute €1,500 and we match this with €1,500 ourselves. This covers flights, food, accommodation, insurance, transfers, and training. We look to support the children, but also to share our skills with others. For our volunteers it’s a learning experience that they will never forget. The MSC Volunteering Project made a deep impression on those who have volunteered with us. In the meantime have a look at some of the blogs from our volunteers. Joy, a nurse from Sligo, tells about her work in Holy Family as a nurse. Laura, a teacher from Tipperary, wishes she could do it all again. Anita, a youth worker from outside Athlone, reminds us that love sometimes is all you need.